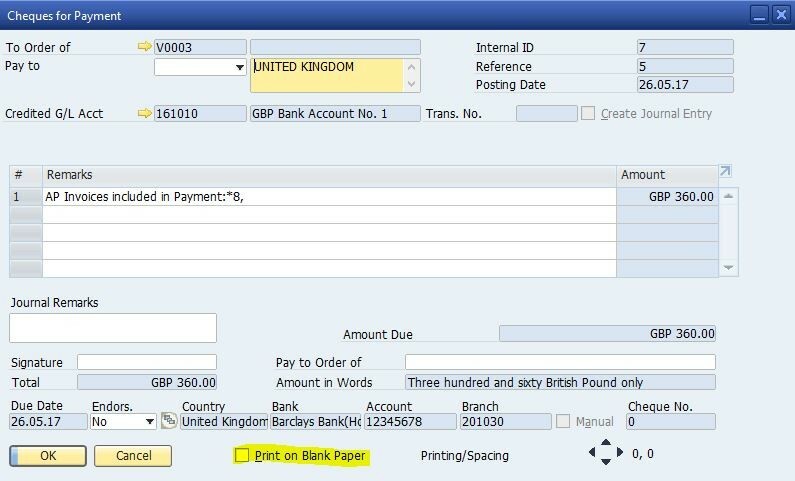 SAP Business One provides some special functions for Check for Payment, ranging from the definition of a House Bank Account to printing a batch of Checks for Payment. These are the Top 3 Questions we see in SAP Business One Support about printing Checks for Payment. Question 1: How do you print Checks for Payment if the checking account is locked? SAP Business One will not allow you to print a check when another user is accessing the checking account. The Check Printing will be locked at that time. Sometimes the lock is not released, and if you try to print the Check for Payment, you will see the message ‘You cannot print checks while another user is accessing this checking account’. Under Administration → Setup → Banking → House Bank Accounts, deselect Lock Checks Printing for the relevant bank accounts. Question 2: How can you set default print layout for your Checks for Payment? When you open the Check for Payment window, even if you have set a new default layout for the Check for Payment and you try to print, you find it uses the original template for printing instead of the new one. This is because there is a Template Name definition under Administration → Setup → Banking → House Bank Accounts. The system will consider this template definition as the priority. Change the default layout template definition here and you should now be able to print the Check for Payment using your expected default layout. Question 3: How can you get the Check Number Confirmation window to appear? If the option Printed on: Blank Paper is selected, the Checks Number Confirmation window does not appear. Go to Administration → System Initialization → Print Preferences → Per Document tab, Document: Check for Payment. Check if the option Printed on: Blank Paper is selected. In Banking → Outgoing Payments → Check for Payment document, check if the Print on Blank Paper option is selected. Go to Administration → Setup → Banking → House Bank Accounts. Check in the Paper Type column if the option Blank Paper is selected. 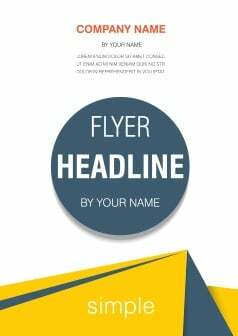 I hope this article helps you with your printing Checks for Payment and you can find more information in SAP Note 2160843 which has FAQ‘s and tips!